Welcome to the marketplace for buying & selling scripts, themes, plugins, print, graphics and mobile apps. At one end, there are people, who want to demonstrate their knowledge in technology to create something valuable that can significantly contribute to the world of web development. At the other end, there are other Developers, who want to buy such solutions to get a move on their Web development projects. Does it make complete sense to connect these two set of Developers? Yes and ‘’Picco Labs’’ has made this possible by introducing an online market place, where Developers and Designers can sell their valuables, which are their ready-to-use web development solutions and they may be anything ranging from themes, templates, code snippets, app source code, APIs to Plugins and more. Other Developers, who want to completely bring down their time and cost on development process can buy these ready-to-use Web development valuables. On one end, innovative Designers and Developers, who are selling their valuables, are making some income, while on the other end there are other Designers and Developers, who are saving their cost and time on development. We are head quartered in Chennai, Tamil Nadu, India with a branch in Bangalore, Karnataka, India. We are a team of passionate Developers and Designers, who are always on our toes to explore technologies to create something that can form the best solution in the web development industry. We believe good ideas deserve an exposure. We believe innovative Designers and Developers deserve that recognition. 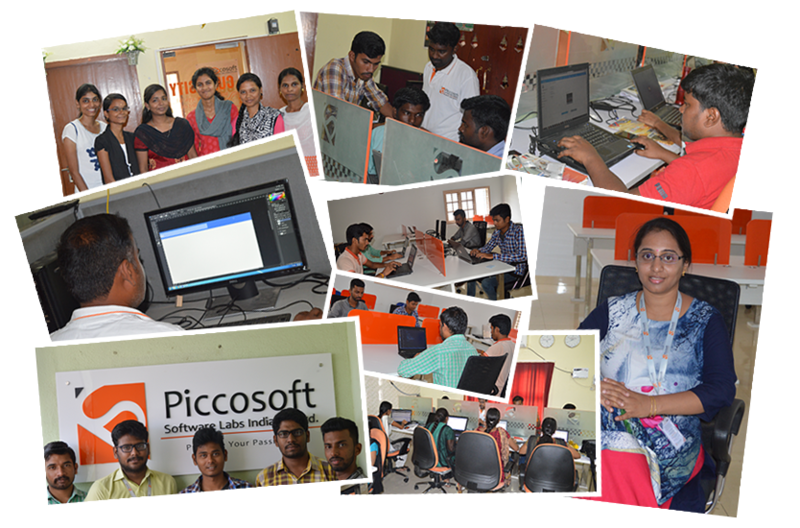 Through Picco Labs, we have provided a platform for such people to demonstrate their talent, grow in their niche and make a name for themselves.